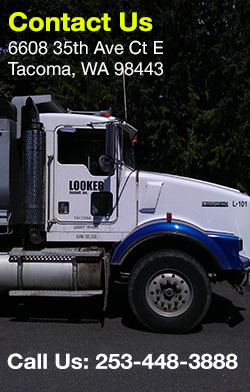 Looker Asphalt Inc. is a quality asphalt repair, maintenance and engineering company with nearly 40 years of experience. 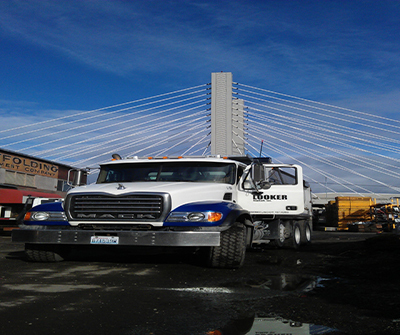 Located near Lakewood, WA – our company has progressed consistently year after year. We are a family owned venture, fully insured and bonded company. Looker Asphalt Inc. completes asphalt patching, seal-coating, driveway paving, crack-filling and many other big or small projects within the private and public sector all through the city Lakewood, WA. For nearly 4 decades, we have been using quality materials to surpass the expectations of the residential and commercial customers of Lakewood, WA. 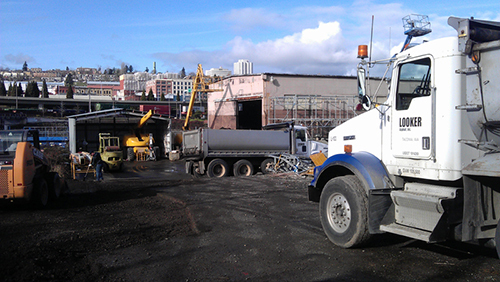 We take pride of the fact that we handle the asphalt construction process from start to finish. This gives us the confidence in delivering quality service and provides customization at every step of asphalt patching. Cracks on the black top surface of asphalt roads lead to water permeating the driveway pavement, highways, parking lots, etc. This leads to potholes which are unsafe and hazardous. Other issues with cracked driveway pavement cause discomfort to drivers resulting in hazardous conditions for pedestrians and gives an unprofessional impression. Sealing a driveway, roadway or a parking lot is hence very important which improves the quality, look and lifetime of the asphalt surface. WHY LOOKER ASPHALT INC. IN LAKEWOOD? Looker Asphalt Inc. has made it a mission to provide our customers with quality and reliable asphalt repair, crack sealing, seal coating and many more asphalt related services. 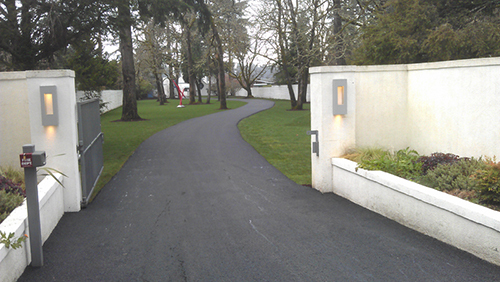 Why trust any other driveway contractor, call Looker Asphalt Inc. for hassle-free and quality asphalt patching services at 253-448-3888.